Sweden. Sweden. Nordens Ark (Ark of the North) is a zoo in Bohuslän. 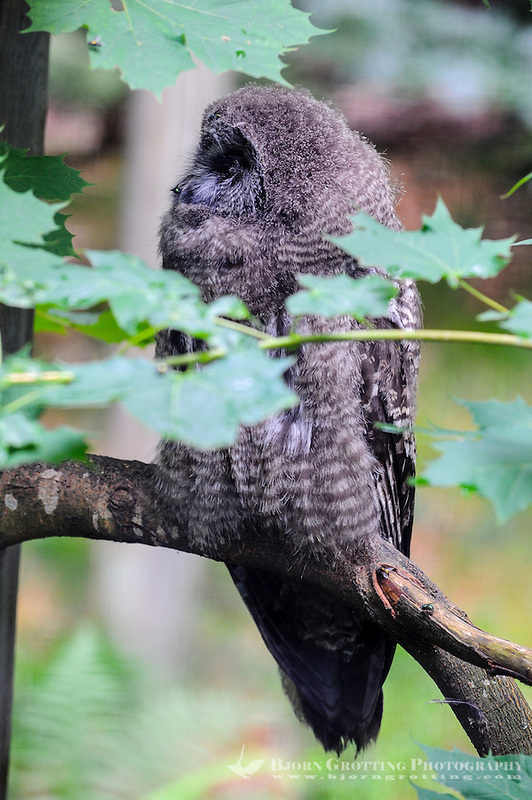 The great grey owl is one of Sweden’s largest owls.